Austin has been mad on the Avengers for a year or two but even more so with the release of the Avengers Movie. It was a good time to pick this theme with all the partyware going on sale at the end of promotions making way for Superman vs Batman. Hulk is Austin's favourite so he was so happy when a lovely friend gave him a pair of Hulk Hands. When smashed together they make sounds. We knew we needed to have these as a big part of his party. Austin and I were looking for a picture on the internet of all the Avengers. When he saw this picture he changed his mind and said that's the one he had to have. Invites went out to a few of his good friends from school. His birthday was in the first week of the school holidays. 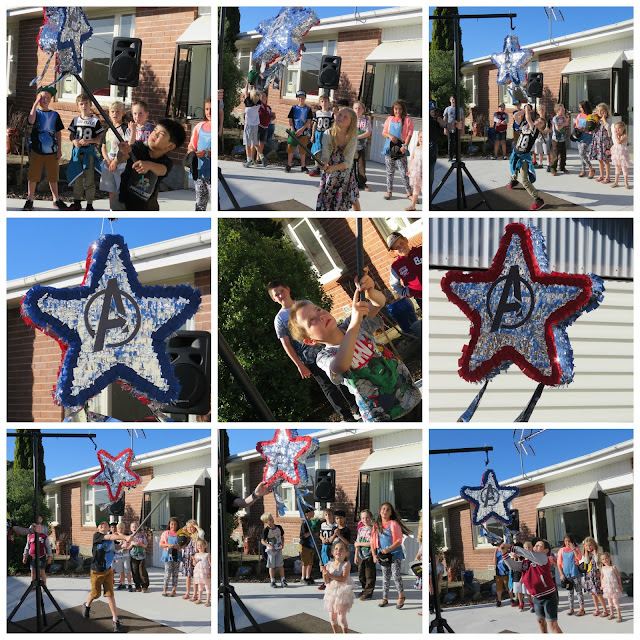 We blind folded the kids and they had to pin the star on Captain America's Shield. Ant Man shrinks from a person to a small Ant Superhero. Pass the Parcel is similar, every round a layer was taken off shrinking the parcel to the winning layer. 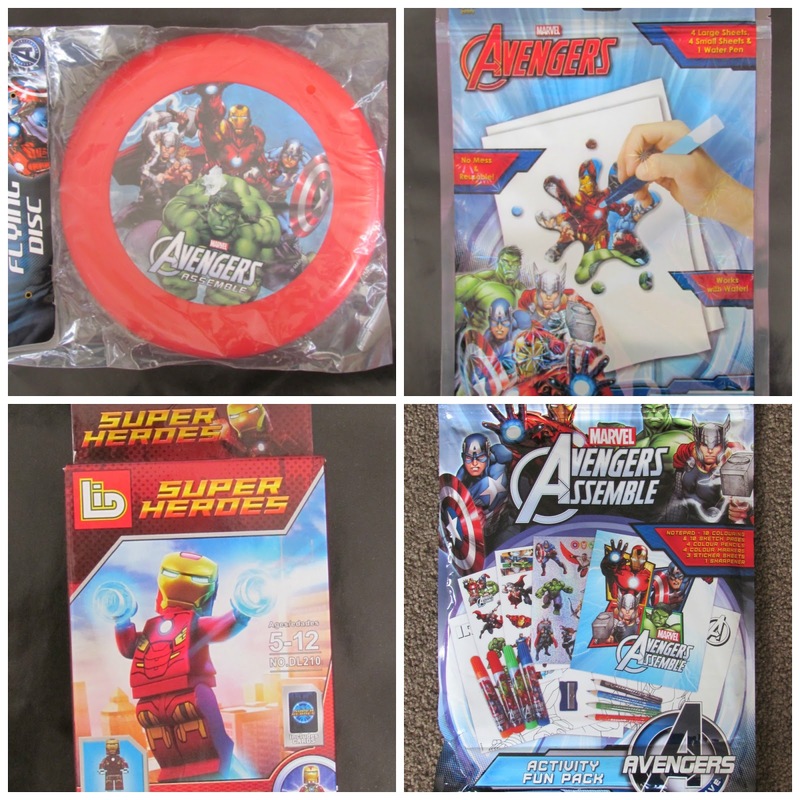 Main present was an Avenger Art Set and Avenger Puzzle. Some people say there is Iron in Chocolate (I think its dark only), but this was enough for me to base the Chocolate game on Iron Man. Object of the game is to roll a six on the dice, put on the mask and gloves and eat as much chocolate, one piece at a time cutting it with a knife and fork. Once someone rolls another six the objects are taken off and the next person starts. This is a very fun game. Black Widow is a female Avenger and a spy. I set up an obstacle course like a spider web using bamboo and black cord I found in the garage. 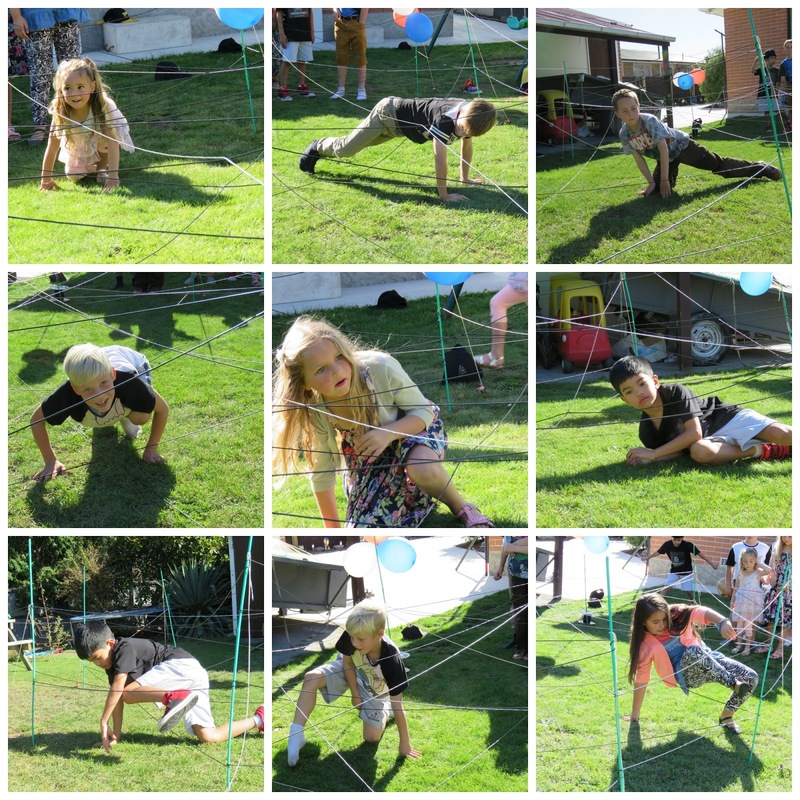 Kids all had to get through the obstacle course without touching any of the web. Nathaniel was amazing and got through first go but others found it very challenging. 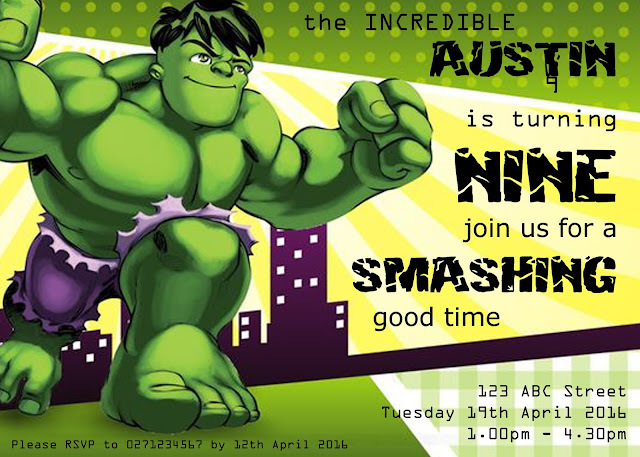 When they got to the end they got to put on the Hulk Hands and smash Ice-cream cones. This was lots of fun and made the children really want to make it through the challenge. After researching about Thor I found his secret weapon was his hammer. I made a replica hammer using a cardboard roll, Easter Egg Box, Ribbon and some tape. We live right next to a huge park so we all walked next door and had a go at testing our throwing skills. Josh threw an amazingly huge throw to take out the game. As this party was not planned very far in advance I brought the pinata this time. It was a sliver star from Kmart for $12.00. I took it home and decorated it to look more Avengers. Austin asked me what a star had to do with Avengers and I said Captain America's Shield had a star in the middle. That was enough to make him very happy. We filled the pinata with lots of lollies. Everyone had a go hitting it until it burst open. Pinterest is really my new friend. I found lots of Avenger themed food on there. 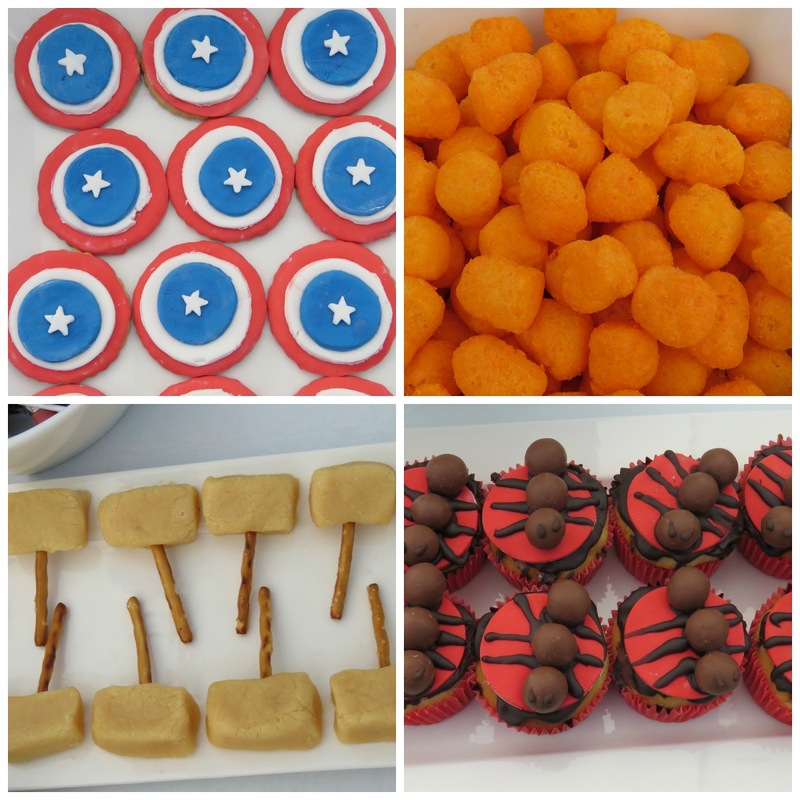 We made Captain America Shields, Cheese Balls were similar to 'The thing", Russian Fudge Thor Hammers, Ant Man Cupcakes. We printed Avenger Comics and made them into cones and filed them with popcorn. At the Warehouse I found Avenger Lolly Pops and Candy Sticks. 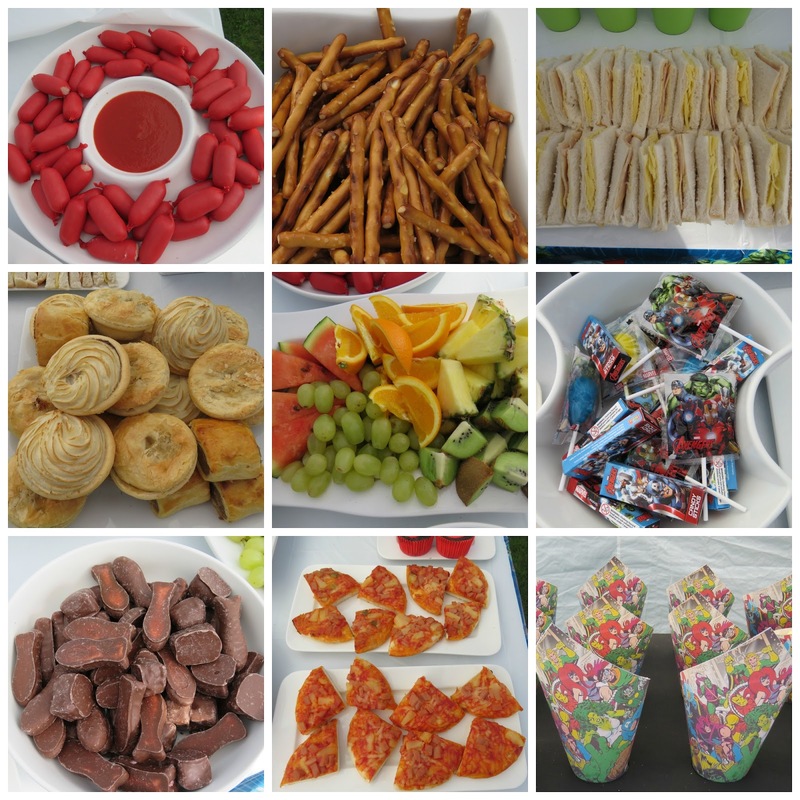 As well as this we also had the usual sandwiches, fruit, savouries etc. Lots of delicious food for everyone. 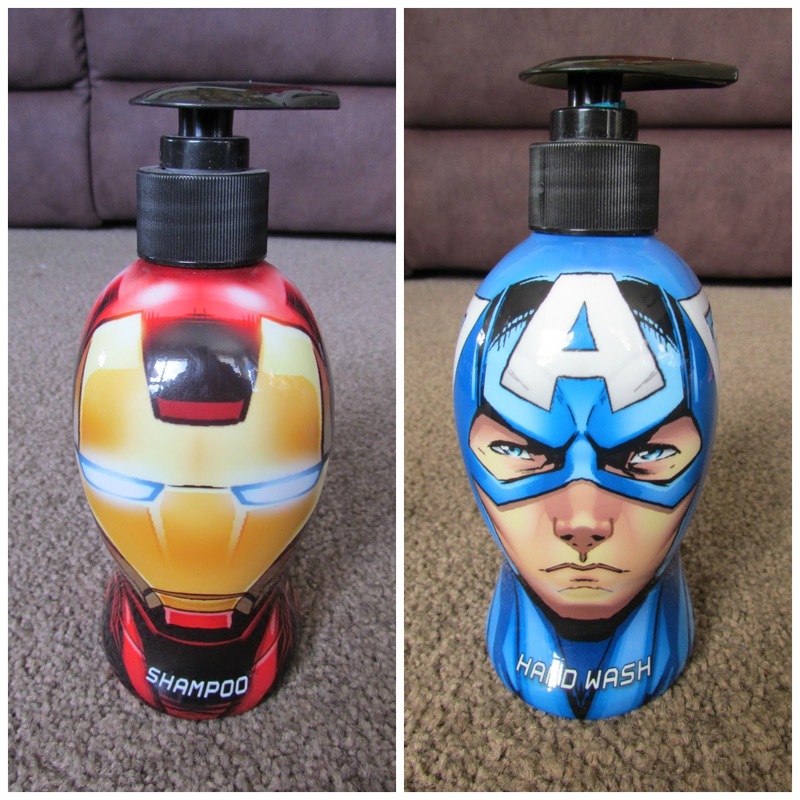 Drinks were cheap flavoured fizz bottles that I took the labels off and put Avengers on them. I had little glass bottles for each child that they all used to fill. I thought the little Hulk Puddings turned out really well. These were clear plastic cups the I drew Hulk's face onto and filed with green instant puddings and topped with crushed Oreo biscuits. Thank you to Austin's friends and brothers and sister who came and made his day extra special. He loved having you all over for the afternoon and playing Avenger games with you. Thank you also for all the lovely gifts. Austin is going to be very busy over the holidays playing with them all. Such lovely avenger’s themed birthday bash. I liked watching all these photos. 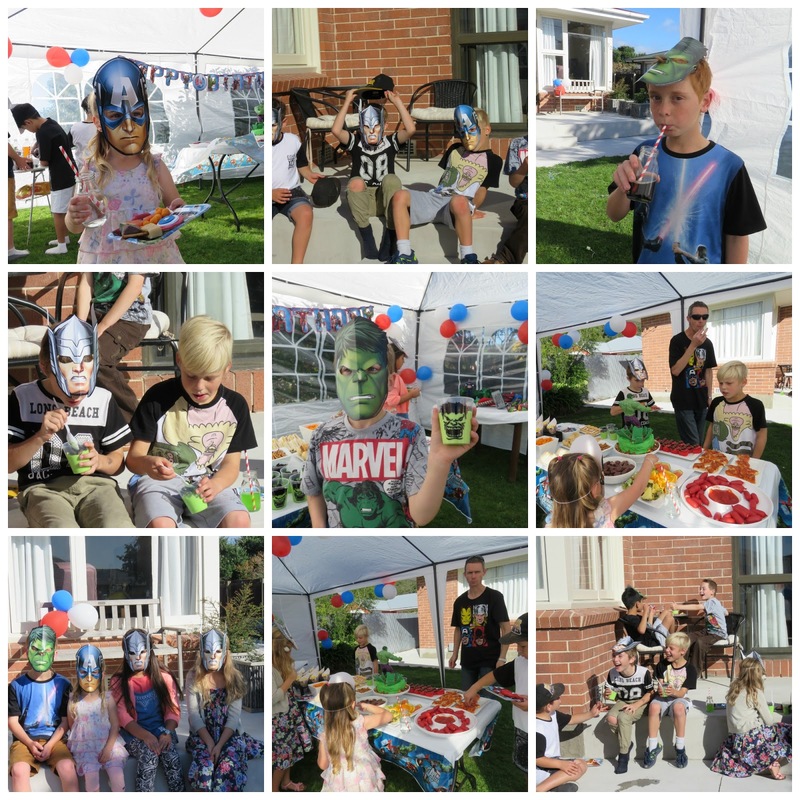 My cousin hosted a grand Hulk themed bash for her son. You know she had reserved some domestic LA event venues that provided fantastic services for custom theme.